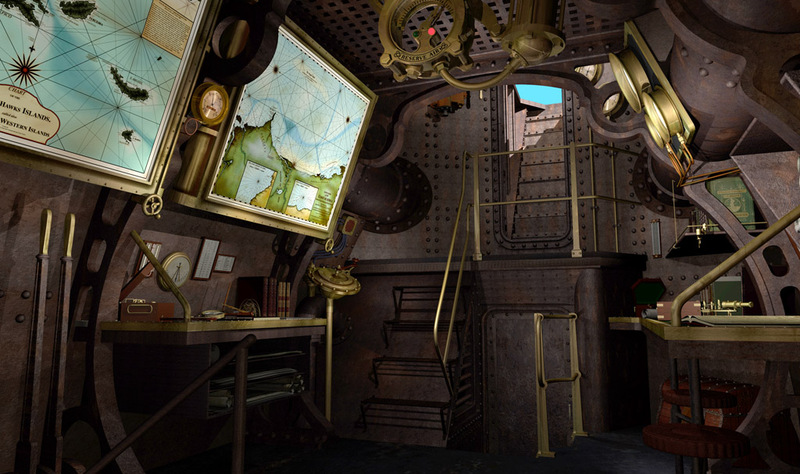 Harper Goff’s Nautilus visualized as a real working vessel. 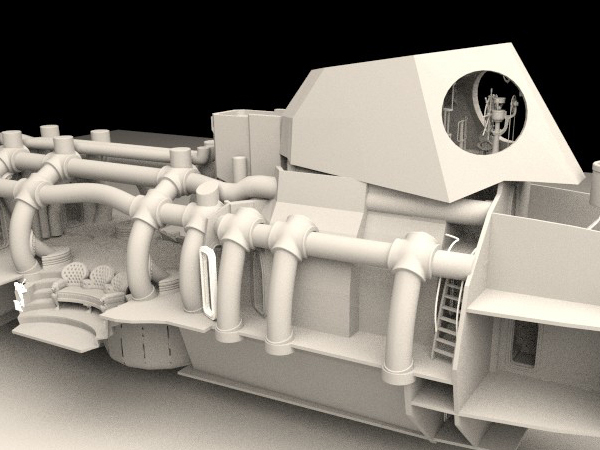 Here you can get an overview of my working plans for the Nautilus. 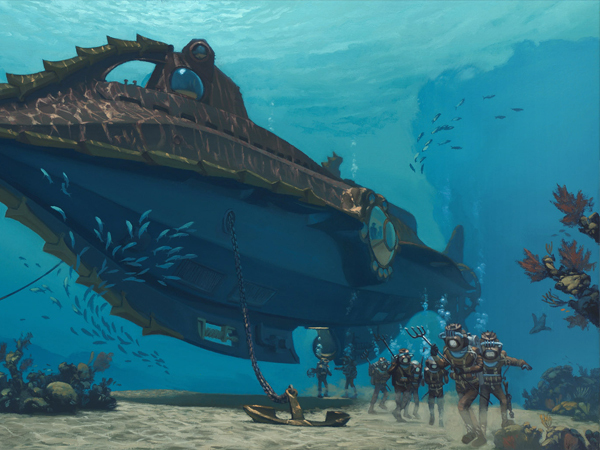 Further efforts to make the Nautilus real. This is a exceedingly generous non-profit gift for you from Mr. Decker. 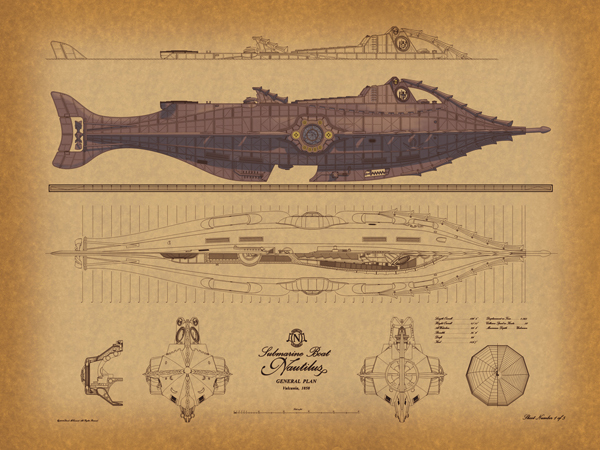 Disney licensed artwork by David McCamant.